SEO London based company. A vast majority of people who search online click in the organic results. For this reason, SEO must be the foundation of your search marketing campaign. 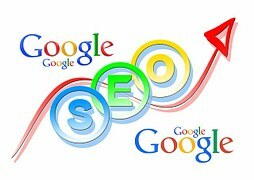 When you learn how to cause your website to appear at the top of the search results when your potential customers are searching the web, you can easily harvest free traffic from Google and other major search engines all day long, month after month at no incremental cost. Of course, Pay-Per-Click (PPC) has its place as it gives you immediate result and you can easily control your position but at a cost. Every click in Pay-Per-Click adverts results in a cost. And in most instances no marketer can buy every click for all their relevant keywords. 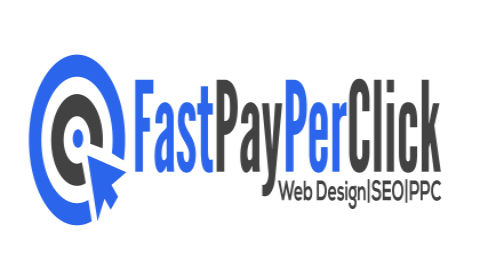 This is why it is imperative that you Contact Us today at Fast Pay Per Click for your SEO in London or beyond. When looking for an SEO, it is important to choose the right SEO Company for your business. You need to realise that SEO is the foundation of your online marketing. This is because for so many years now Google has controlled the search landscape and people have realised the importance of searching the World Wide Web. When people hear about your product or service, what do they do? They want to go online and search for more information. These days we search about almost everything ranging from life itself, health, fashion, education, travel et cetera. The behaviour of search is charmingly becoming an extensively accepted human behaviour. It is therefore, imperative that when someone types a keyword into the search box and presses the search button they find your product or service. If your product or service is not found it clearly indicates that you are missing out on sales! Anytime people go in the search button there are only two possible outcomes; they will find your product/service or they will find your competitor.